See you next year, root vegetables. Happy first day of spring! 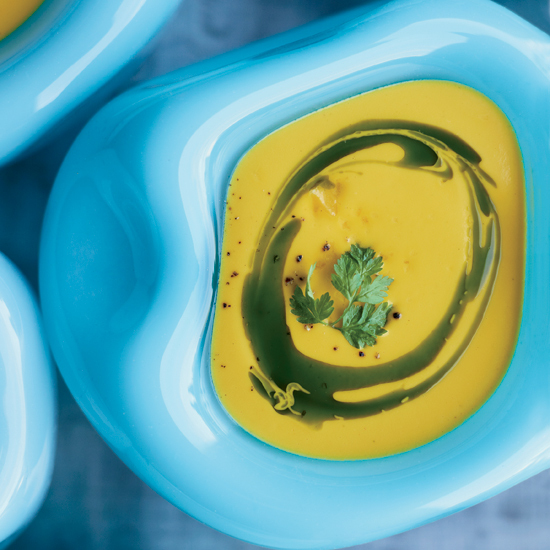 From curried carrot soup to superquick fava bean toast, here are seven fantastic spring dishes to celebrate the new season. 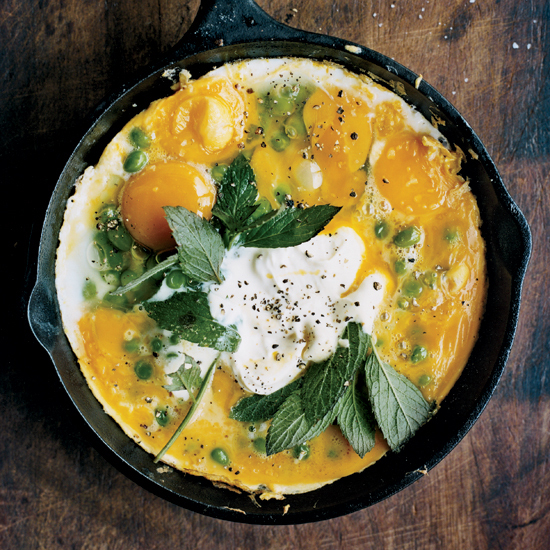 This spring version of a Spanish tortilla is delicious served warm or at room temperature. 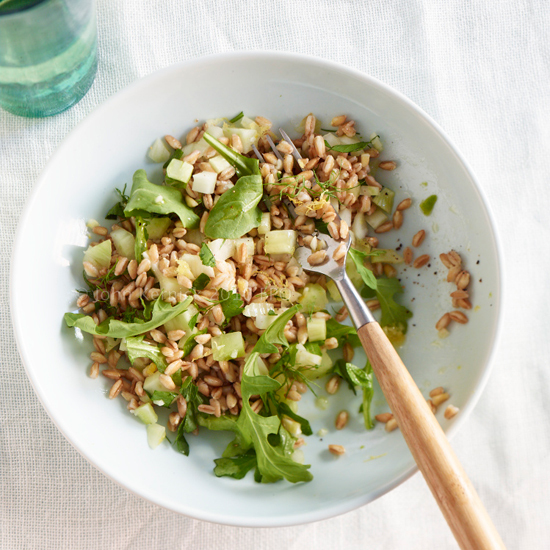 Versatile and delicious, this hearty grain salad can also be made with wheat berries, spelt or barley. This hyper-seasonal pasta salad is lemony and fresh. 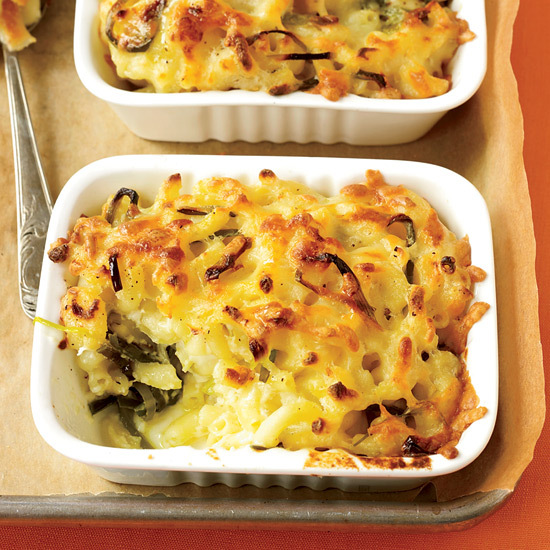 We love it as a picnic side dish. 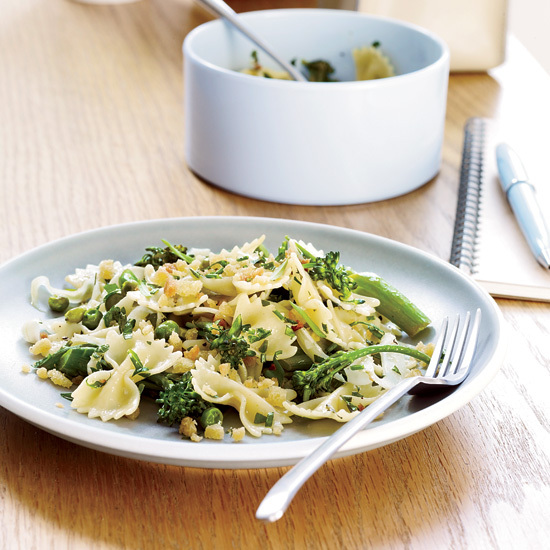 Chef Douglas Monsalud's lemony pasta is packed with lots of green vegetables and herbs. Cooks usually reserve dark, tough leek greens for stock. Here, they're sautéed until they're deliciously soft and supple, then folded into a luscious macaroni and cheese made with nutty Manchego. 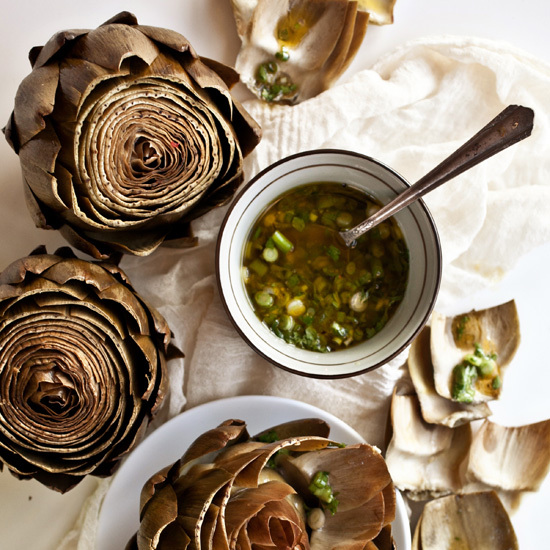 A generous portion of bay leaves in the steaming liquid here permeates the artichoke leaves and hearts with flavor. 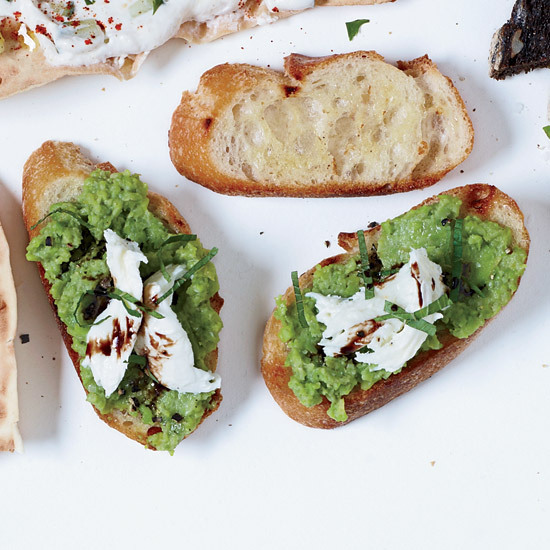 This quick spring toast is ready in just 30 minutes.